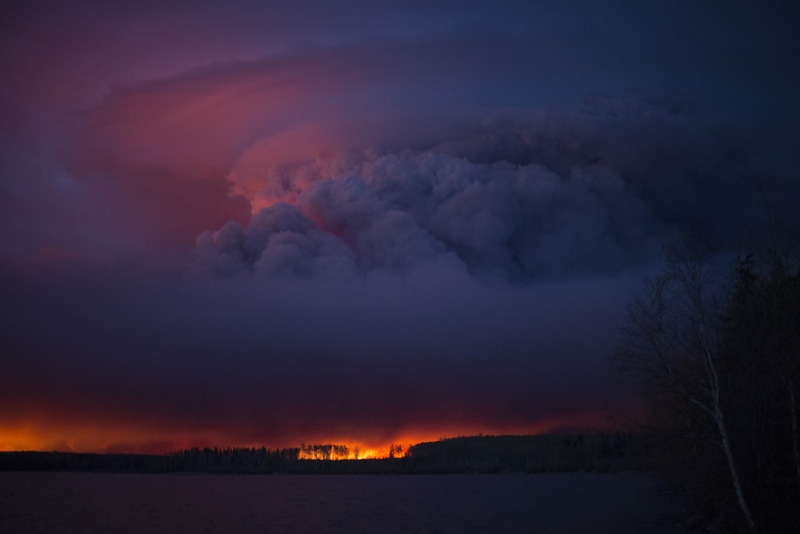 As the Fort McMurray wildfires have displaced roughly 90,000 people from their homes, the outpouring of support and generosity from not only Albertans, but the country as a whole, has been overwhelming. As a company that delivers workforce solutions, TPD found a way to assist with relief efforts and help restore the area. Over the past weekend, we reached out to our contacts with the simple hope that others would feel the same connection to the disaster and offer a helping hand. The response, to say the least, was tremendous. Wall posts were shared, tweets were retweeted, and TPD was bombarded by people looking to be part of the effort with emails and on every social platform. As of right now, we have received and are working our way through processing 10,248 applications, in only in 4 days. To put that into perspective, there are more people that have applied to our Fort Mac relief efforts than there are living in Whistler, BC. While the response from Albertans has been massive, we have also received applications from Ontario, Quebec - even Newfoundland and Labrador. Some candidates said they would fly themselves out to help, others said they would work for free. It may only be a minor consolation to the thousands who have lost their homes or businesses, or have been forced to flee the Fort Mac inferno, but it has been incredibly moving to see the way Canadians all around our diverse country have rallied together to help. First and foremost, we hope to ensure that the Fort McMurray community will be getting back to work soon. If you are a Fort McMurray resident and your job situation is uncertain, please reach out to us right away - We want and will try to help you. As well, If your business will be involved with the restoration or rebuild efforts, please contact us at 888.685.3530 or click below so we can mobilize our crews to assist you.